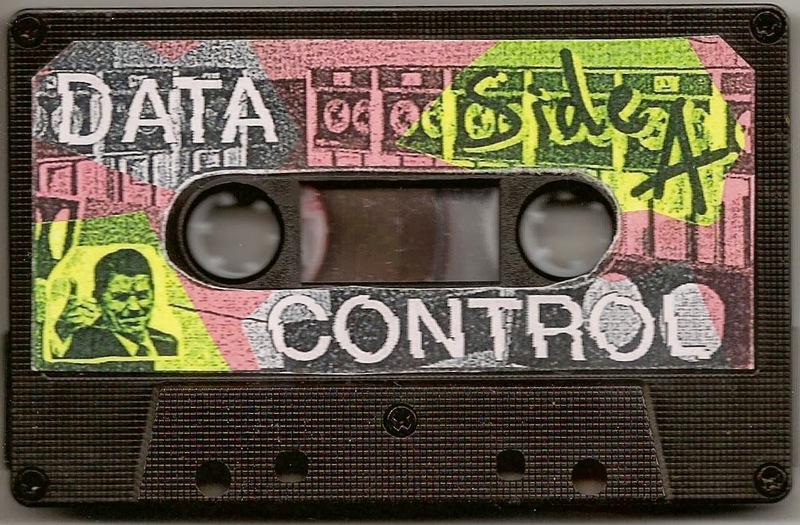 Here's a great tape from a new Swedish band. 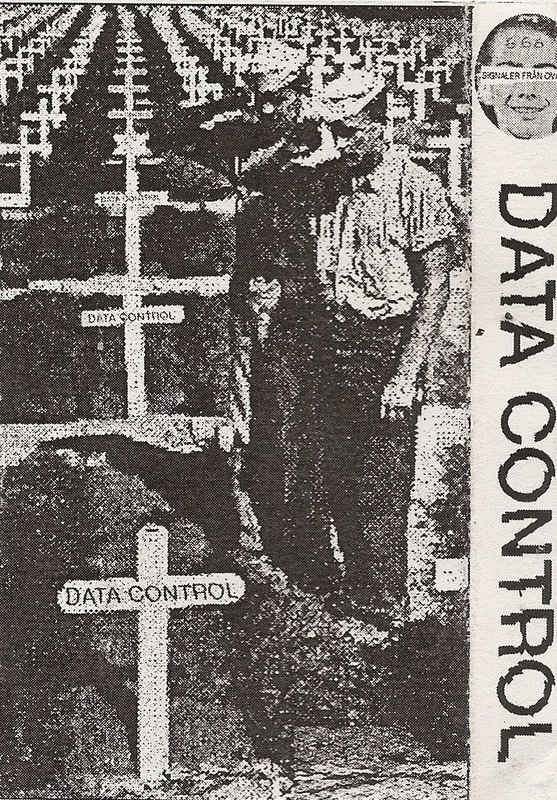 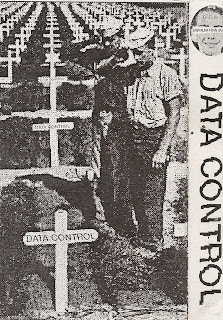 DATA CONTROL wastes no time getting to the hook in each song and then moving on to the next before ever becoming self-indulgent or monotonous. 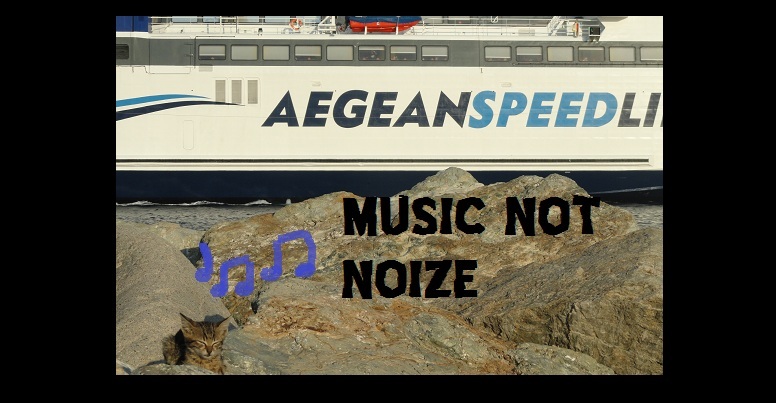 Melodic while still raging, but with an acute sense of catchy vocal parts and rhythmic hooks - think REGULATIONS + TOTAL CONTROL + HJERTESTOP! 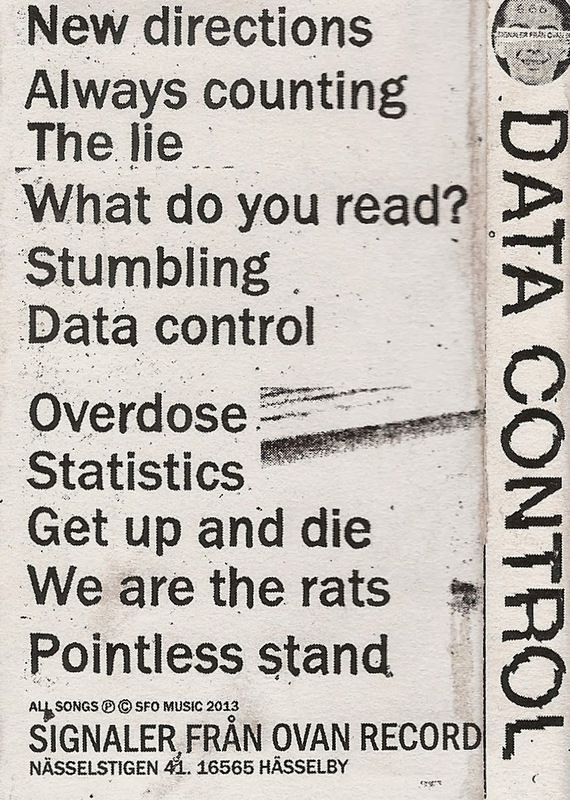 I live for well crafted punk songs, and I gotta say that DATA CONTROL has made one of the most memorable tapes I've heard in a long time! 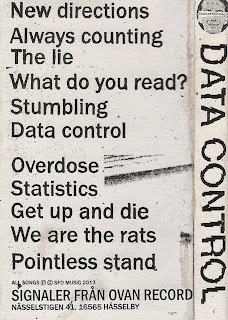 Apparently they have a very limited 7" including some tracks from this tape. 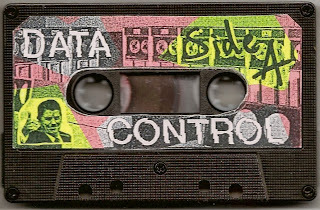 they also have a great tape and demo section for download!